Sounds like a fan, decent speed. Works great, but is loud while reading discs. 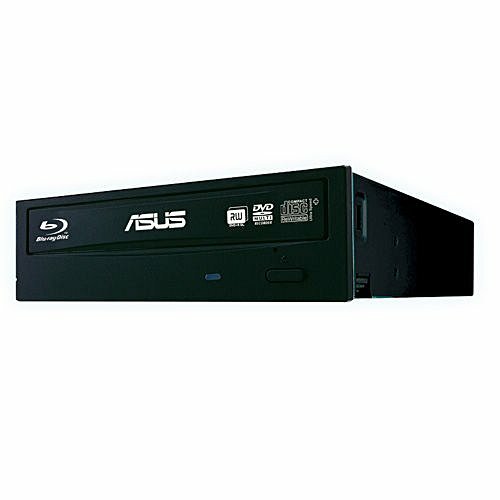 This Blue Ray has been used in 3 computers so far. No problems, Plug-n-Play worked every time. Some people complain that it doesn't play Blue ray straight out of the box. That is a software thing, not the player. You need a 3rd party decoder for Blue ray. I probably spent too much on this but it reads blu rays and zoo tycoon like a champ. Who doesn't still have some retro game that they need to install on optical? Am I right? The CD/DVD Drive is loud when actively working, yes. However, it is damn fast at burning/ripping data to and from discs. A good blue ray player, though one should note that it does not come with any blue ray playing software, and VLC does not support blue rays yet, at least last I checked.